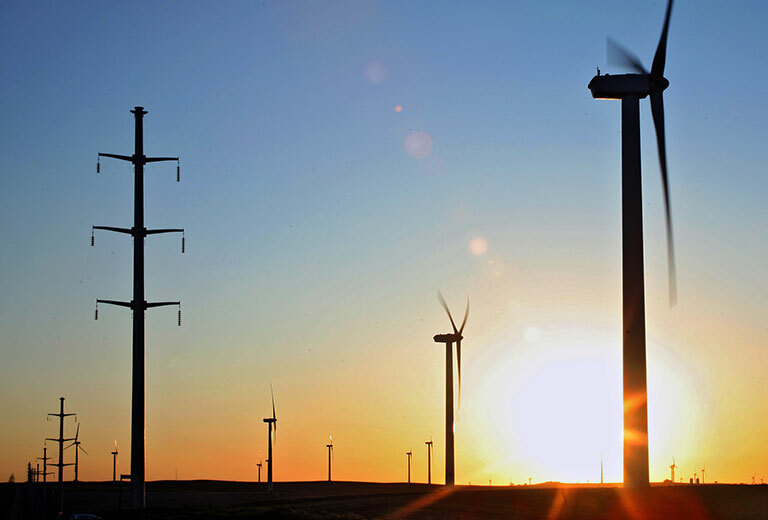 With more than 20,000 miles of transmission lines in 10 states, Xcel Energy is one of the fastest growing investor-owned transmission systems. Learn more the projects we are permitting and building. 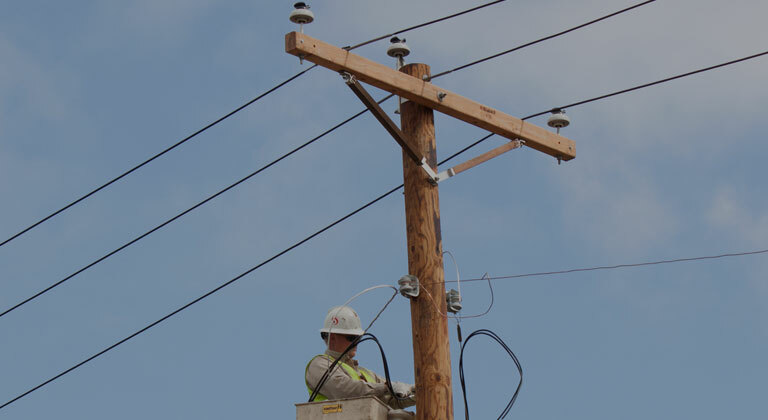 A look at our plans to improve the future transmission system. For NERC Compliance questions and requests in the various states we service. 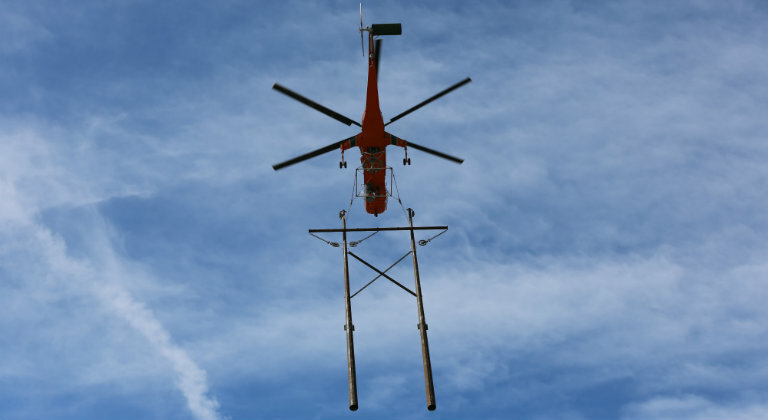 Crews work in unique conditions to rebuild transmission line. 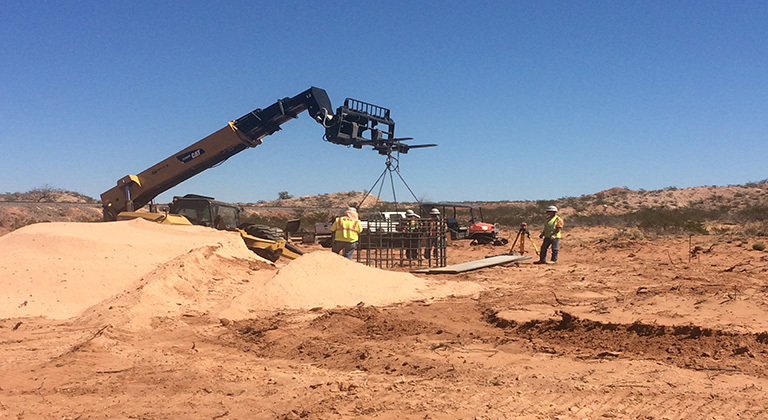 Transmission expansion is taking place to increase reliability in Texas and New Mexico. View video to learn more. 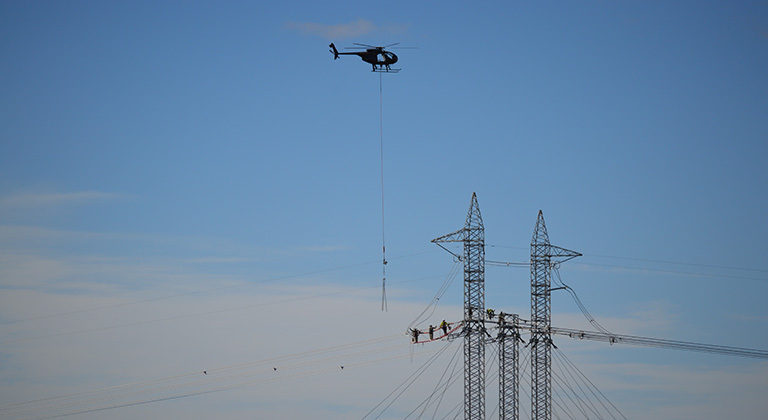 Helicopter crews replace insulators on a 500 kV transmission line. Bringing energy to our homes and communities take a lot more than just flipping a switch. 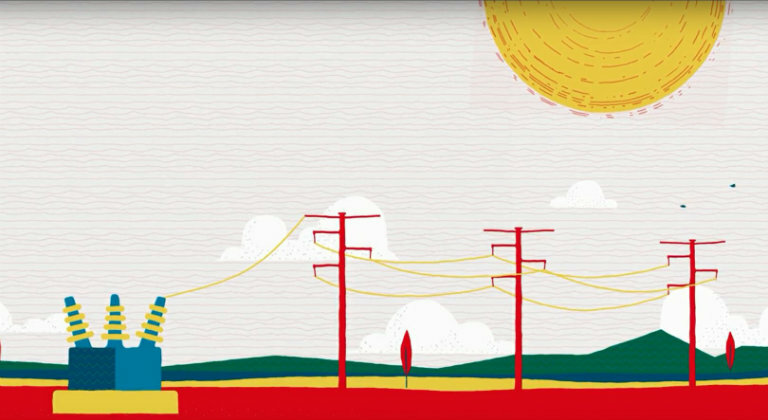 Learn more about how Transmission works on the electric grid. 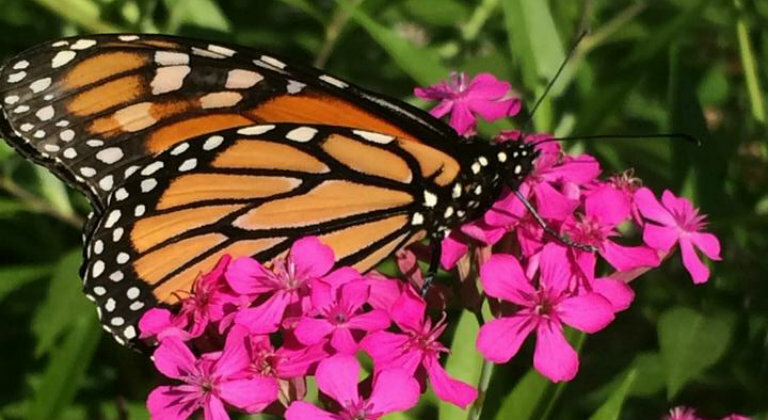 We are maintaining and creating new habitat for declining pollinators including monarch butterflies and honey bees.